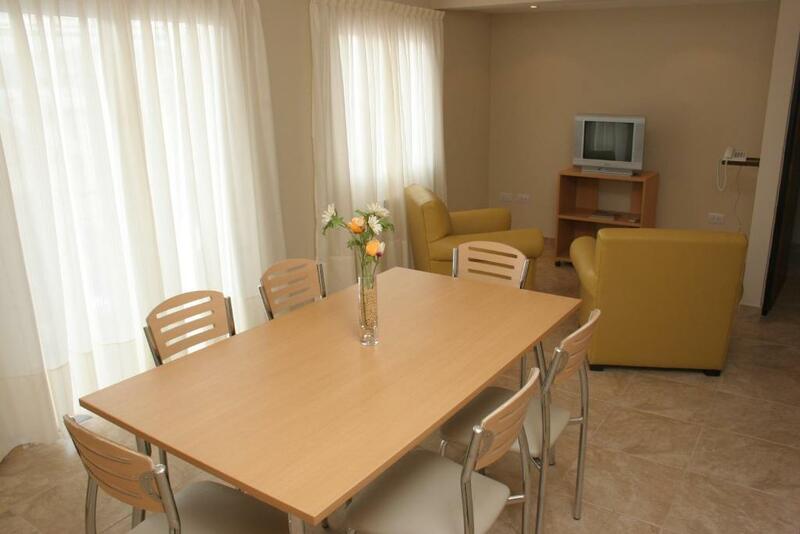 This property offers non-smoking rooms and paid parking. One of our top picks in Salta. 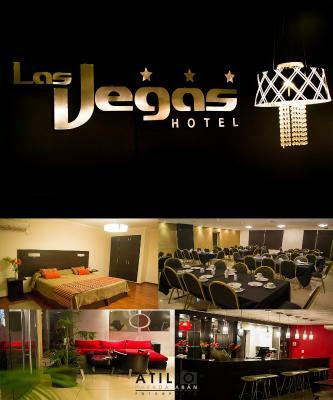 Located 100 yards from Florida pedestrian street and 200 yards from the Cathedral, Hotel Las Vegas offers free Wi-Fi and buffet breakfast in Salta. A bar and a restaurant are featured on site. Located just 8 blocks from Salta's traditional folk music venues on Balcarce Street, Los Reyes offers rooms with air conditioning and private bathrooms. Free WiFi is only available in common areas. One of our top picks in Salta. 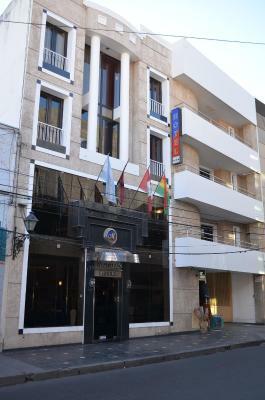 Hotel Marilian enjoys a central location in the city of Salta. It is one block from the 9 de Julio Square, and 200 yards from St Martin Park. 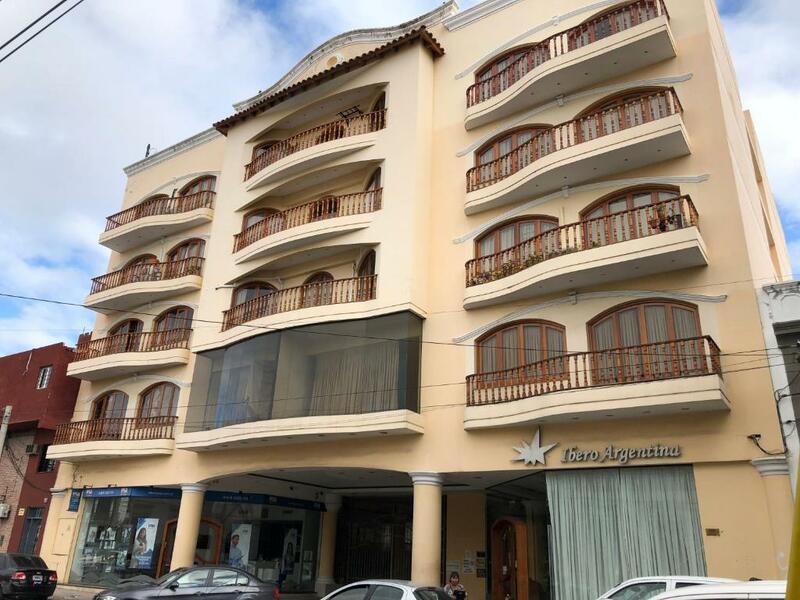 Conveniently located 10 yards from the commercial area and 200 yards from 9 de Julio square, Hotel Marilian II offers free Wi-Fi and Continental breakfast in Salta. A rooftop swimming pool and hot tub can be enjoyed in downtown Salta. This colonial-style hotel with wrought-iron grates and pre-Columbian décor features air-conditioned rooms with free Wi-Fi. Located 750 yards from the commercial area and 1,000 yards from 9 de Julio main square, Hotel Misoroj offers free Wi-Fi and Continental breakfast in Salta. 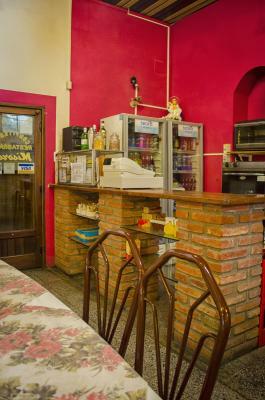 A regional restaurant is featured on site. 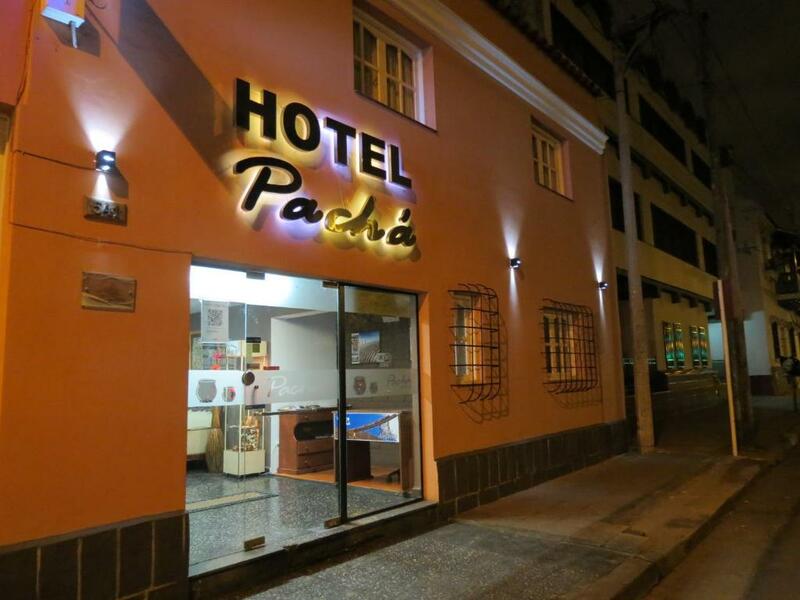 Highly rated for cleanliness Located 650 yards from Salta city’s centre and the main square, Pacha hotel offers rooms with private bathrooms and LCD cable TV. Free Wi-Fi and breakfast are provided. 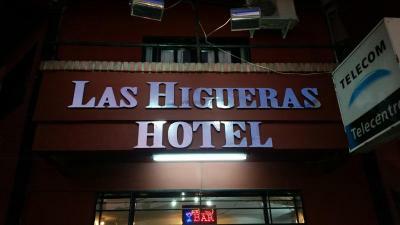 Highly rated for cleanliness Hotel Patios De Lerma offers a central location, just a 5-minute drive from Salta’s city centre. It offers free Wi-Fi and a spa. Each air-conditioned room has cable TV. 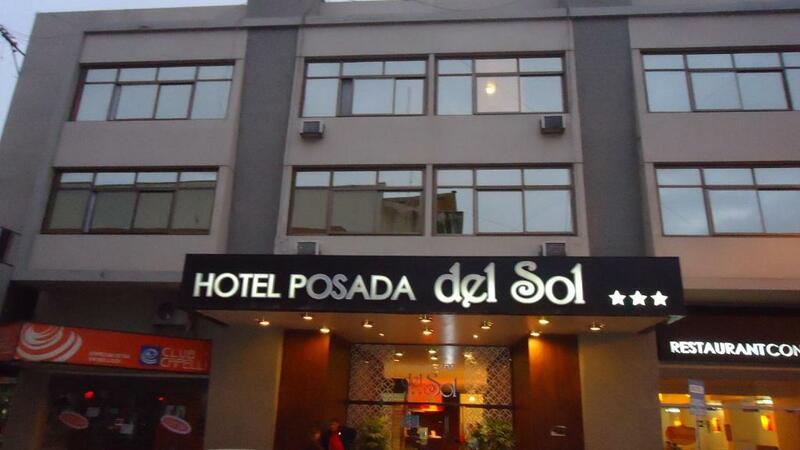 This hotel is near the Cabildo and the 9 Julio Square in the heart of Salta. It offers free Wi-Fi and private parking for a fee. One of our top picks in Salta. 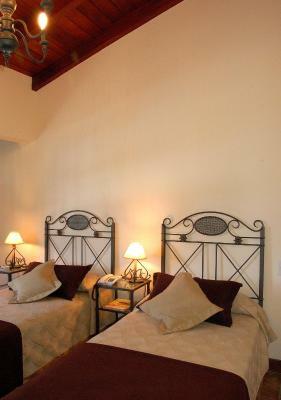 Highly rated for cleanliness Located right across from Salta’s picturesque Cathedral, Hotel Regidor offers rooms with regional décor and unlimited local calls to landlines. Wi-Fi is free and there is a daily breakfast. 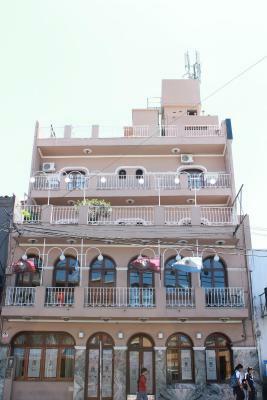 Hotel Ruma offers accommodation in Salta with free WiFi access and a terrace. Free parking is provided. A daily breakfast is served. One of our top picks in Salta. Highly rated for cleanliness Boasting a spa, a gym and a swimming pool, Hotel Salta offers plush accommodation in central Salta, right in front of 9 de Julio Square. There is a restaurant with panoramic views, and free parking is provided. One of our top picks in Salta. Featuring an outdoor swimming pool, a fitness centre and a garden, Hotel Samka offers free WiFi and buffet breakfast in Salta. BBQ facilities and computers are available for guest use. One of our bestsellers in Salta! 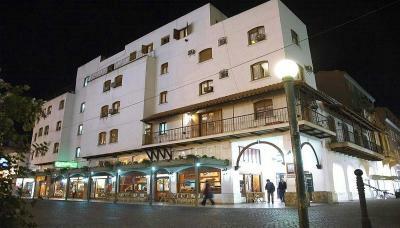 In Salta´s centre, Hotel San Francisco provides rooms with cable TV and telephone. Facilities comprise a swimming pool and a solarium. Free Wi-Fi is available. 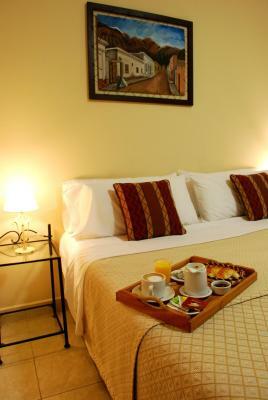 Only 500 yards from San Martin Park, Hotel Satiri offers rooms with free WiFi access in central Salta. Free breakfast is provided daily. 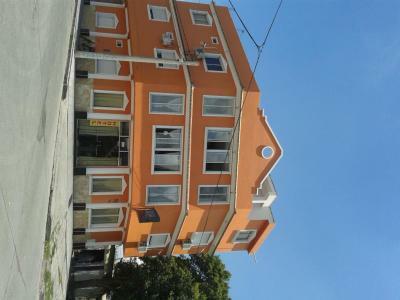 The property is 350 yards from the pedestrian streets and 550 yards from the Main Square. 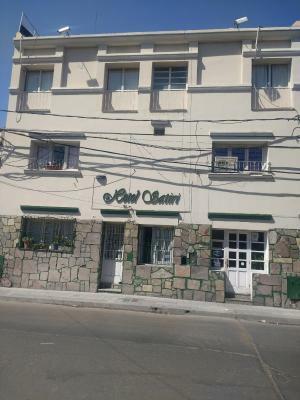 Highly rated for cleanliness The Hotel Shauard offers 3-star accommodations with comfy beds, cable TVs and internet connection in Salta city centre, near the city’s main square. 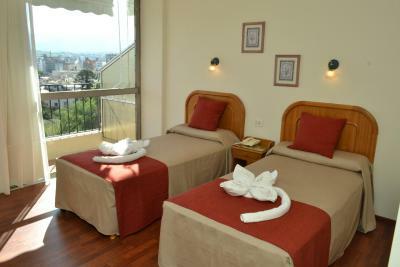 Located in front of 9 de Julio Square, Hotel Victoria Plaza features a fitness centre and a terrace with lovely views. Free WiFi access is available in this hotel. 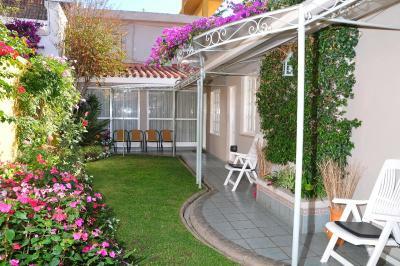 Set in Salta, within 350 yards of Guemes Fair, Ibero Argenina offers accommodation with air conditioning. This apartment also has free WiFi.